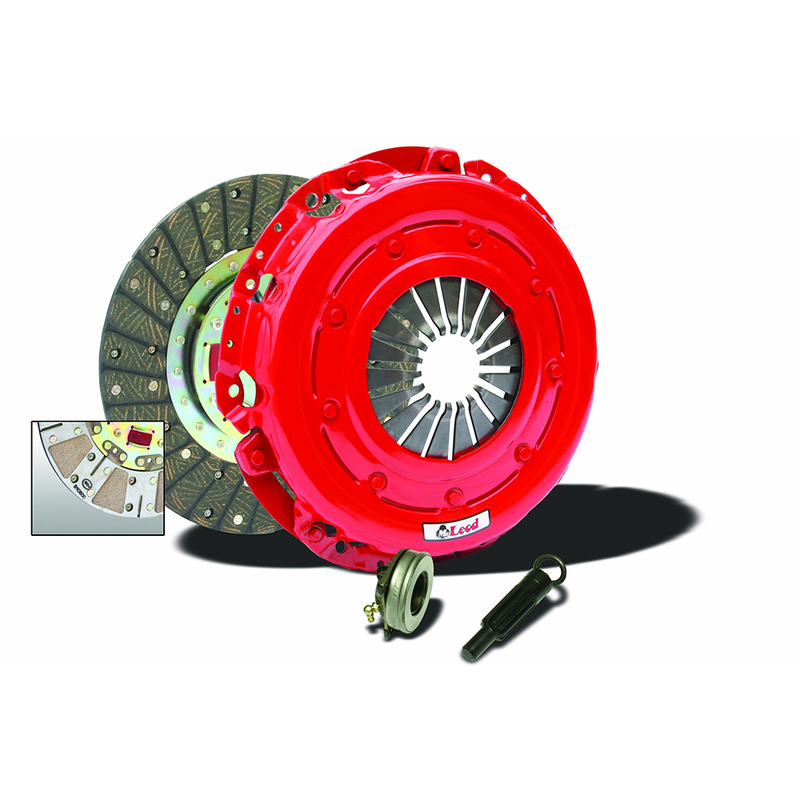 SUPER STREET PRO The Super Street Pro clutch kit is ideal for both the street and the track. We recommend it for cars up to 550 hp (depending on part number) with moderate engine mods and street tires. The kit is SFI approved. Included is a high clamp load pressure plate, a dual faced organic and metallic disc for smooth engagement and awesome holding power. Our kits are complete. They come with pilot tool, throw out bearing (where applicable) and pressure plate bolts (where applicable). If you are looking for a street friendly yet track proven clutch, the McLeod Super Street Pro is your best choice. 2005 2006 2007 2008 2009 2010 Ford Mustang GT Bullitt No one else can stack up to the bold clean styling of our aftermarket Billet dress ups, Street Strip & Racing Suspension & Performance Parts for your late model American Muscle Car!